Time seems to pass by at an alarming pace when you have a newborn and every moment should be cherished. You want to get the most out of every single day so if you’re looking for ways to make the most out of your time, here are a few suggestions! This weekend already feels like an age ago when we're only on Wednesday, I think that's what happens when you get back into the swing of normality after a little break from it. And that is exactly what we had this weekend, a break from the everyday. We really aren't homebodies but this year we haven't done too much in the way of heading over night or getting away for the weekend. 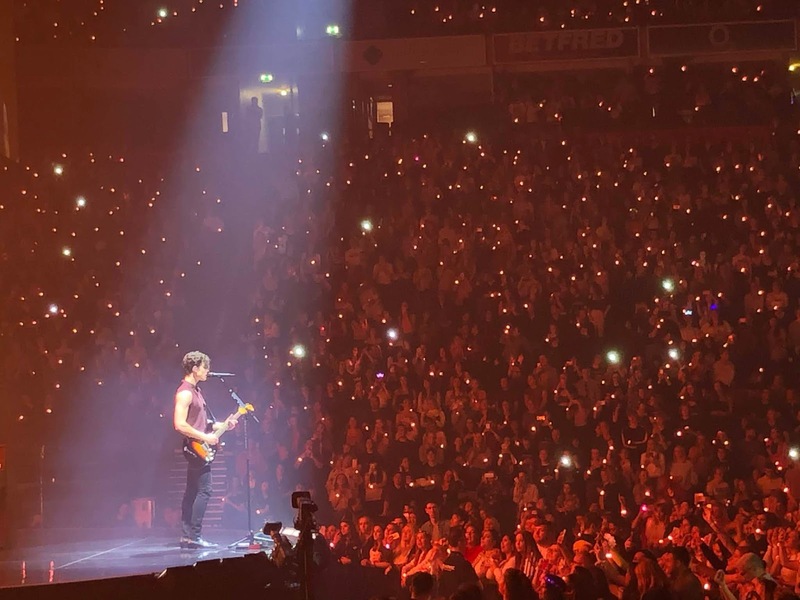 But I had tickets for the amazing (seriously unreal) Shawn Mendes in Manchester, and with my sisters suggestion we decided to take the boys up to hers on the Friday and make a full weekend out of it. It's been ages since we visited up there, almost a year in fact and the boys were seriously excited. I'LL NEVER HAVE THE PATIENCE OF FLOP! Children's television shows are unavoidable as part of our parenting lives, if you manage to get to having your little ones the same age as mine, without endured the likes of Peppa Pig or Paw Patrol, I can say with confidence you're probably a better parent than me. I'm pretty sure I probably tried to lure the boys into watching some form of cartoons at three weeks old just for a seconds peace. But we all know the day they do start tuning in and you can finally fold the washing without a shadow, is swiftly followed by the complete intolerance for said shows by you, and there seems to be a direct correlation between how much you hate a show, with how much they love it.